Tap That Universe mobile game coming soon! Tap That Universe game coming soon! Tap That Universe, the latest game in the Tap That series, is coming soon on all devices! The game will be available on all platforms: Windows Phone, Android and iOS. Tap That Universe is a “Tapping game” where the player has to tap as fast as he can the objective highlighted on the screen, and reach the highest score to complete his challenge. Various helps are available in the game, such as “Find the item” or “Gimme some more time”. Collect the gems to purchase this supportive items, to reach your goal! – Challenge mode: you compete against the time to reach the level goal score, and unlock the next level in the current World. 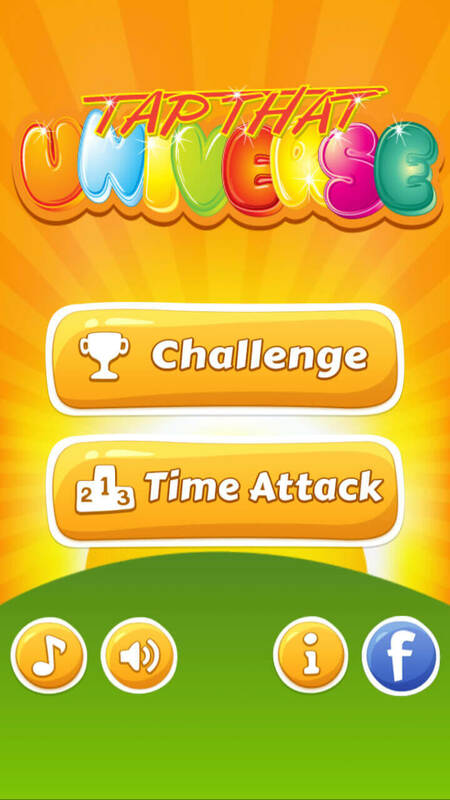 – Time Attack mode: compete against other players to achieve the highest score and be the no.1 in the whole World! There will be 7 different sets available to play on: Animals sets 1 and 2, Fruits, Flags, Numbers, Buildings, Flowers.